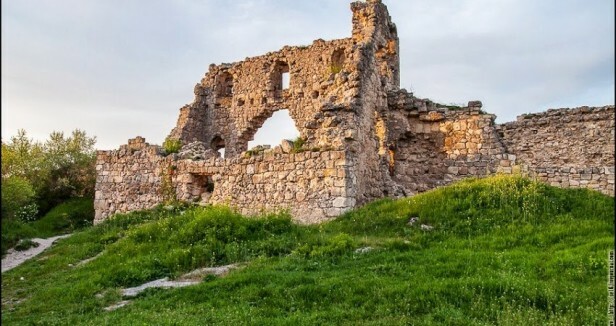 During this tour you will see Sevastopol founded in 1783 and Black Sea port and base of Russian Black Sea Navy, the ruins of ancient Greek town Chersonesus, Simferopol the regional capital of the Republic Crimea, the former capital Bakhchisarai of the Crimean Khanate, Greater Yalta palaces in Alupka, Livadia, Massandra and the famous Swallow's Nest castle. Arrival in Simferopol in the morning. Meeting with your guide at the airport or railway station. 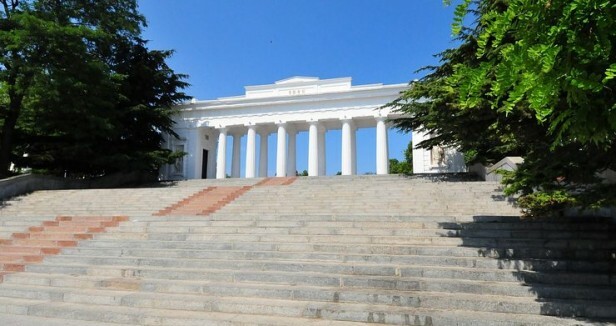 Simferopol walking sightseeing tour. Visiting Scythian Neapolis the ruins of the Scythian-Greek Kingdom in the 3rd century AD. Lunch. 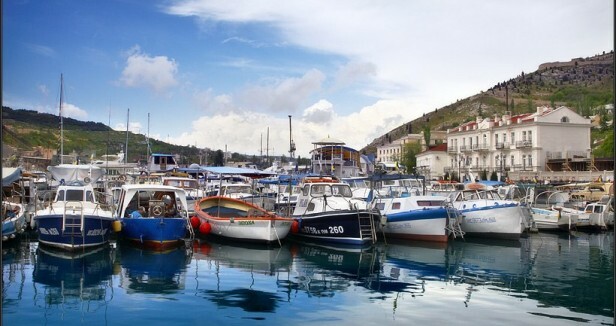 Transfer to the southern subtropical coast of Crimea. Accommodation at the hotel in Yalta or in Yalta environs. Welcome diner. In the evening at the Yalta seafront a walking tour. After breakfast there is a transfer to Alupka where you will visit an English/Arabic style palace of count Mikhail Vorontsov and have a walk at picturesque park with your guide. 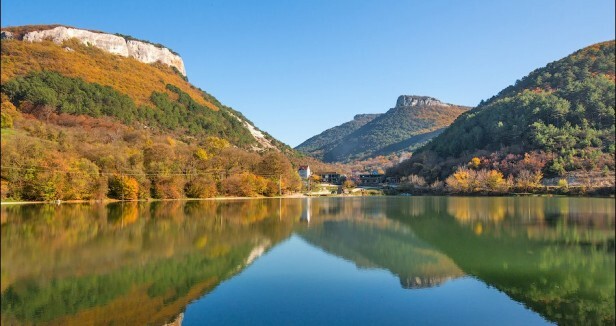 Using the cable way you will visit the Ai Petri peak with fantastic views at the southern coast of Crimea. Lunch at your own on Ai Petri. 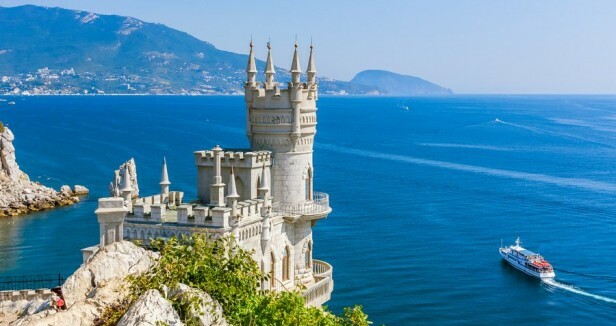 Transfer to the Cape Ai Todor where you can see the famous castle Swallow's Nest, what was built in style of Rhine Gothic castles for baron Steinheil (Shteingel) in 1911. 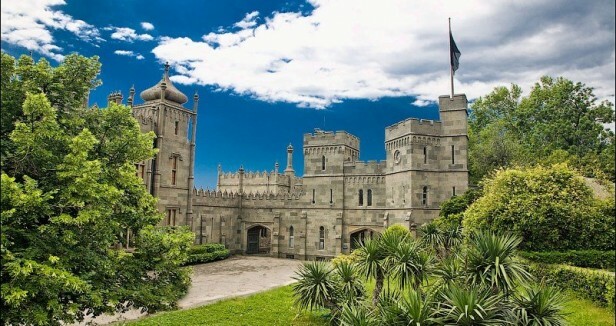 The architect was Leonid Sherwood who was the son of Vladimir Sherwood. He was the author of the historical museum at the Red Square in Moscow. 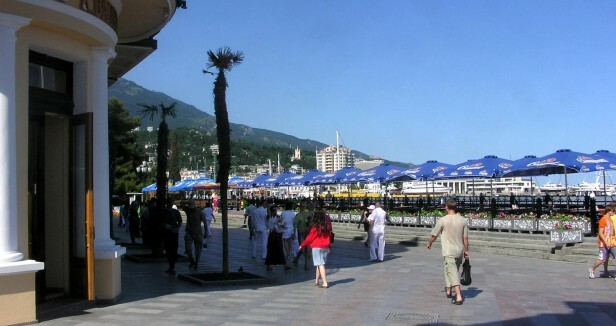 Return to Yalta where the evening is yours. 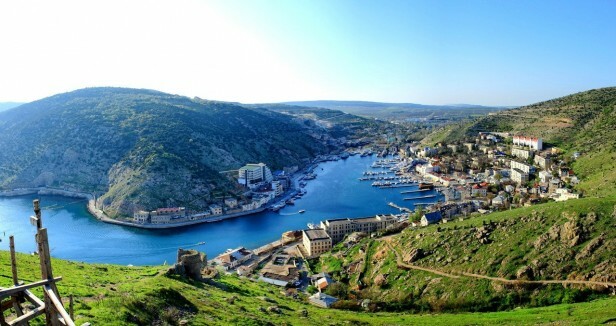 After breakfast your guide will take you for a very long, spectacular and beautiful day on the transfer to the famous Hero City Sevastopol, home of the great Russian Black Sea Navy. 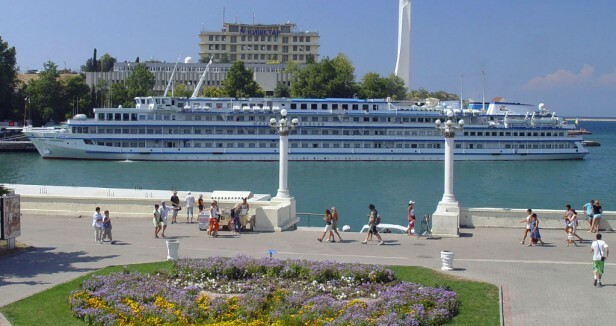 After arrival in Sevastopol city centre you start the walking sightseeing tour with a visit to the historical Grafskaya Quay where Tsarina Ekatharina the Great arrived when she visited Sevastopol for the first time, but also the exact place Vladimir V. Putin arrived at May 9, 2014 during his first visit to the city after it returned to Russia, you see the monument for the Sunken Ships, the monument to great Russian naval commander Admiral Pavel Nakhimov, the monument for the Second World War, the monument to the cities of Hero in the Soviet Union, the monument to the legendary brig "Mercury" and the historical boulevard with the famous panorama painting (1 of the 6 panorama's left in the world) with view on the battle to end the Crimean War in 1856. After late lunch it is time to visit the ruins of the ancient Greek town Chersonesus founded approximately 2,500 years ago. nicknamed the "Russian Pompeii". There is also the Saint Vladimir Cathedral what is a Neo-Byzantine Russian Orthodox cathedral on the site of Chersonesos Taurica and the Cathedral where Prince Vladimir got baptized in 988. Sight on the Bell of Chersonesos. During the Crimean War the fog bell was seized by the French and was placed in the cathedral of Notre-Dame of Paris. 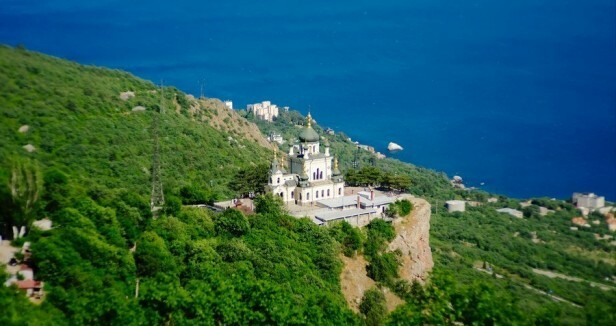 During your return to Yalta the bus with stop at the Church of the Resurrection in Foros and a little further there will be served a traditional diner in a traditional Crimean Tatar restaurant. After breakfast free time to recover from day 3. In afternoon the guide takes you at a tour along the Churches of Yalta, where you will see the main cathedral of city the Alexander Nevsky Cathedral build in1902, The Temple of St. John Chrysostom what is the first Orthodox cathedral in Yalta fully destroyed in 1942 and rebuilt in 1998, the St. Rhipsime Temple of Armenian Apostolic Church build in 1917 and what is one of Crimean architectural masterpieces copying St. Rhipsime Temple. 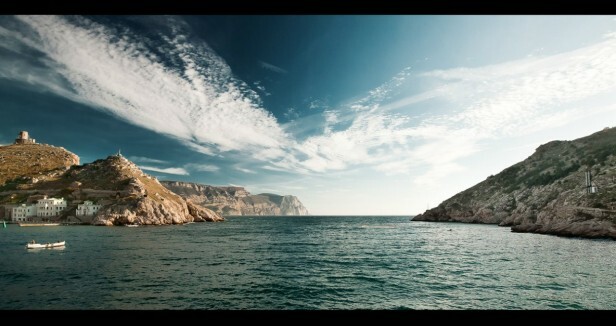 Return to Yalta where the evening is yours. 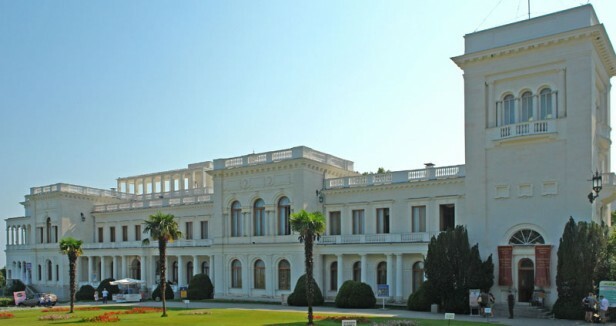 After breakfast the guide will take you to visit the summer residence of the last Russian emperor Nicholas II what is the famous Livadia Palace. At this palace met Party leader of the Soviet union Joseph Stalin, President of the United States of America Franklin D. Roosevelt and Prime Minister of the United Kingdom Winston Churchill during the historical Crimean conference of Yalta in February 1945. After lunch at a local restaurant it is time to visit the Massandra Palace for a excursion tour. Return to Yalta to have the rest of the afternoon and evening at leisure. After breakfast the guide will go with you on a transfer to Bakhchisarai. There you will visit the Khan's palace or Hansaray It was built in the 16th century and became home to a succession of Crimean Khans. The walled enclosure contains a mosque, a harem, a cemetery, living quarters and gardens. The palace interior has been decorated to appear lived in and reflects the traditional 16th-century Crimean Tatar style. It is one of the best known Muslim palaces found in Europe where you will see the famous Fountain of Bakhchisaray, sung in the "Byronic poem" by Alexander Pushkin. 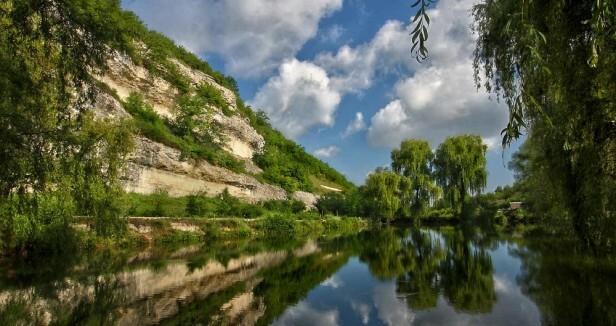 After lunch there is an excursion to the Bakhchisaray cave Holy Assumption Monastery. 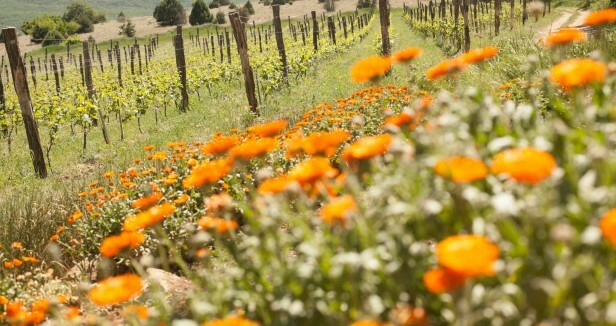 It originated as early as the 8th century but was abandoned when Byzantium lost its hold on the region. The current monastic establishment dates back to the 15th century. 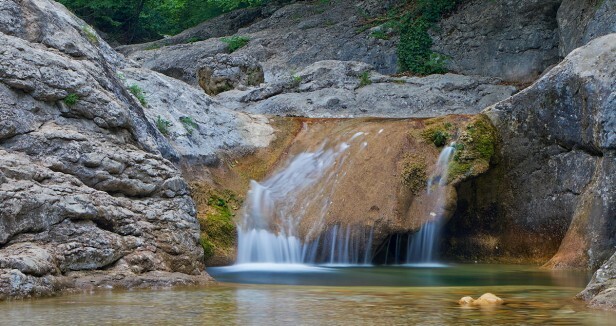 This tour ends with a transfer to the airport or railway station in Simferopol. The order of the excursions might be changed and some excursions might be changed for equivalent. Single room supplement: €245 extra p/p. No refund Kozak Travel will organize any other additional services such as transfers, hotel accommodation, transport and tours if required.